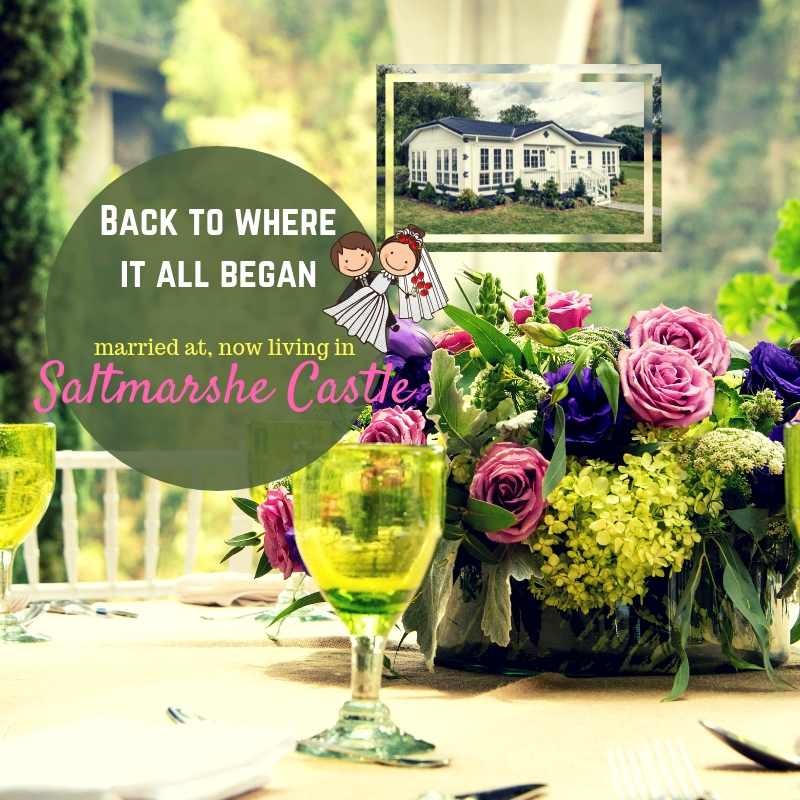 Meet our Saltmarshe Castle residents, Mrs & Mr. David Payne. David and his wife Carole live in our stunning Saltmarshe Castle residential Park. Before moving here, they used to live in a 4-bedroom house in Droitwich, Worcestershire. They had been thinking of downsizing for a while as they felt that they needed to move to something smaller and more manageable. They were looking at local bungalows as they wanted to move into a single-storey build. They live local to the area as does most of their family, so in their search for downsizing to a more suitable accommodation, they decided to visit the park. They had seen some signs outside the park mentioning some homes were available and also saw some advertisements on TV which further prompted them to find out more. “A big surprise was the fact that almost all residents were a similar age to us and also had very similar interests!” says David. Once they decided that moving on to the park was financially viable and a good lifestyle choice for them, they reserved their home and put their house on the market. They chose an Omar Homes – Colorado, one of Omar’s signature models and still as popular as it was 50 years ago. To their delight, their home was sold after only 4 days on the market! The whole moving process was easy, fast and stress-free. They have been living in their new home for more than 6 months now and they say, “The best part of living on this park is the amazing views, scenic walks and that all our neighbors are of the same age and all have similar interests. We still remember our reception day which was held in these grounds and it seems like it was only yesterday, we have so much to tell and show to our family and friends”. For their daily groceries, they use the local butchers, bakers, Tesco’s and also online delivery services. They mentioned that they used Wyldecrest buses that take all the park residents to local events. Recently 3 mini-buses took all park residents to the Bromyard Christmas lights switch on and to the nearby golf course. Why not see for yourself! Please get in touch with us and book a visit to this lovely home today! Text HOME to 82228 or visit our website https://www.wyldecrestparks.co.uk/property_location/saltmarshe-residential-park/ or call us at 03301337300.